KUALA LUMPUR (Feb 23): Sime Darby Bhd expects to see its industrial division driving growth in its financial year ending June 30, 2018 (FY18), outpacing growth in its motor division as both are projected to grow at a pace matching its second quarter (2QFY18). With an order book of RM2.23 billion, the group expects to see higher mining activity in Australia supporting the division's growth, Sime Darby group chief executive officer Jeffri Salim Davidson told reporters today. The industrial division saw profit before interest and tax surge 165.5% to RM146 million in 2QFY18, coming off a low base of RM55 million on the back of higher demand from Australia. Jeffri said the lead time for its Caterpillar industrial equipment is expected to increase from a previous average of six months to between nine and 12 months as orders pick up. Meanwhile, despite expecting better margins in the motor division due to the launch of four new models this year across its BMW, Land Rover and Ford brands, Jeffri stressed that volume is what drives profitability. 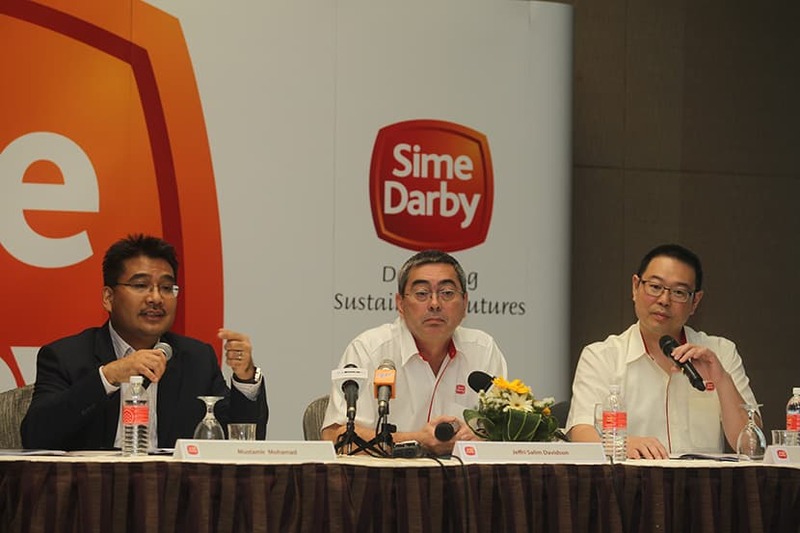 On this front, Sime Darby's motor division is expected to see a similar trend of 0.8% growth excluding impairments for the remaining six months of FY18 as improved consumer sentiment in China and Malaysia are partly offset by low sales in Singapore due to the new rules capping the issuing of certificates of entitlement. The Singaporean Government had last year said it would cap vehicle growth, causing a blow to the expected sales of new vehicles in the country. Sime Darby is also on the lookout for mergers and acquisitions, according to Jeffri, who said the group is open to opportunities. "Our acquisitions would be in our core areas of motor and industrials, as well as healthcare through our partnership with Ramsey," Jeffri said. 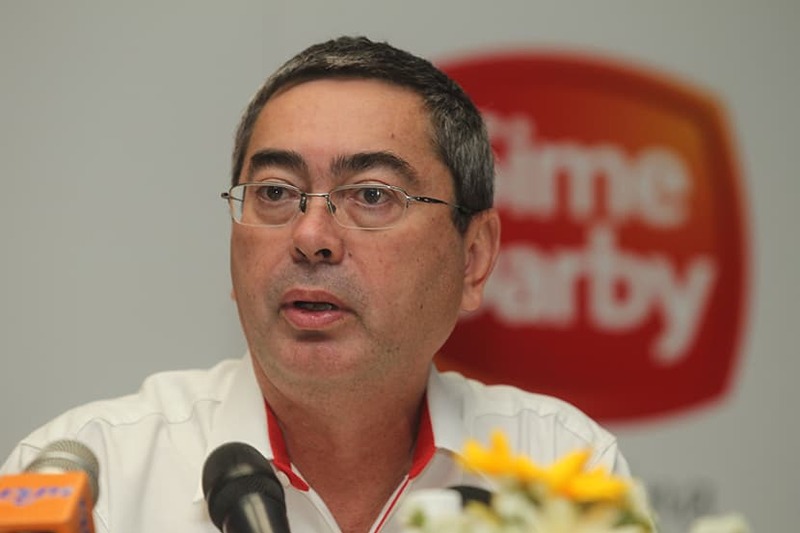 Meanwhile, Sime Darby continues to look for ways to monetise its logistics business, namely its port operations in Shandong, China, Jeffri said. "The monetisation could take on many forms, but our plans have yet to be announced," he said, adding that selling parts of the business is one option. At the midday break today, Sime Darby rose 0.73% or 2 sen to RM2.77 with 4.69 million shares done.